I didn’t even think about recycling carpet. It’s great to see this happening though. I actually used to work for a low end housing community and they did buy used carpet that was still in decent shape for replacing the old bad stuff they had. Then again in that same area I found large amounts of carpet that had been dumped off the side of the road. A good recycling system would be great and an idea I just had is taking carpet from 3 diff houses, keeping what is useful and if need be, dye them to match in color. Its an idea. Thanks Daniel! 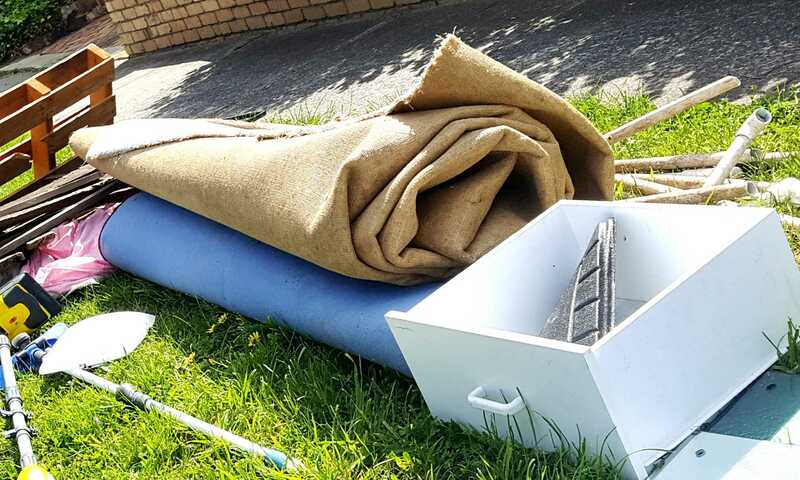 I have found quite a few places who will take used carpet in good condition and then clean it and resell it, however it is much harder to find somewhere to take carpet that is beyond using again. I am glad that some manufacturers are now taking a cradle to cradle approach. I like your idea about dying carpet from different places so that they match and can be used again. 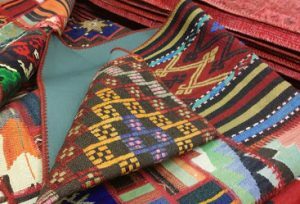 Great, recycling of carpets it’s a good service initiative to start. 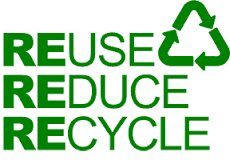 You have provide a sustainable waste diversion strategy to reduce the emission of greenhouse gasses and divert waste from our landfills. Thanks Gary, I am sure this information will be very handy for Sydney residents. We love hearing from other businesses committed to helping our environment.